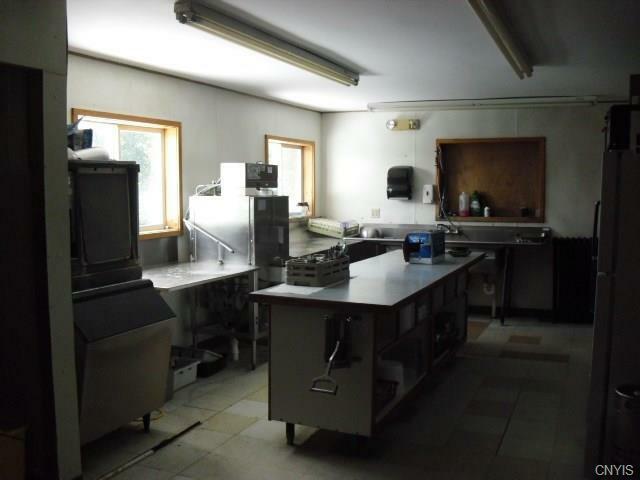 Looking for a perfect business opportunity this one is for you! 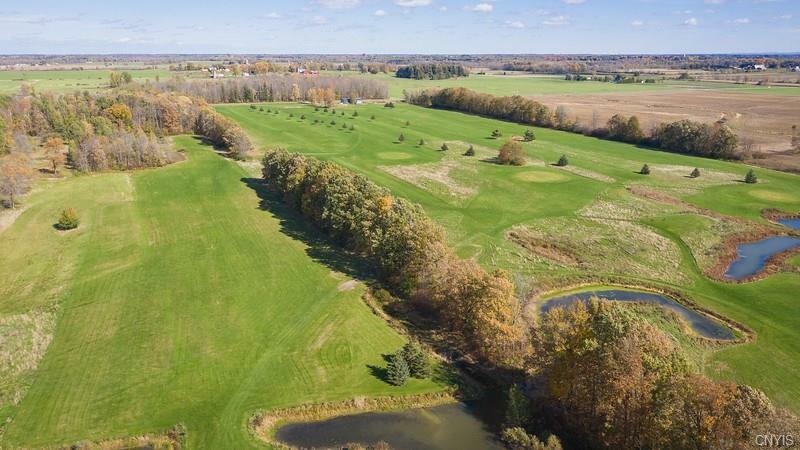 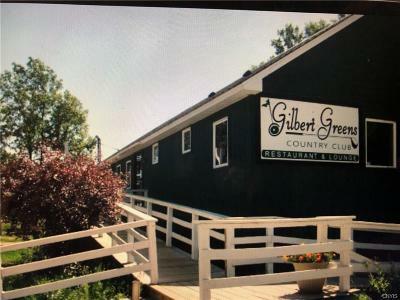 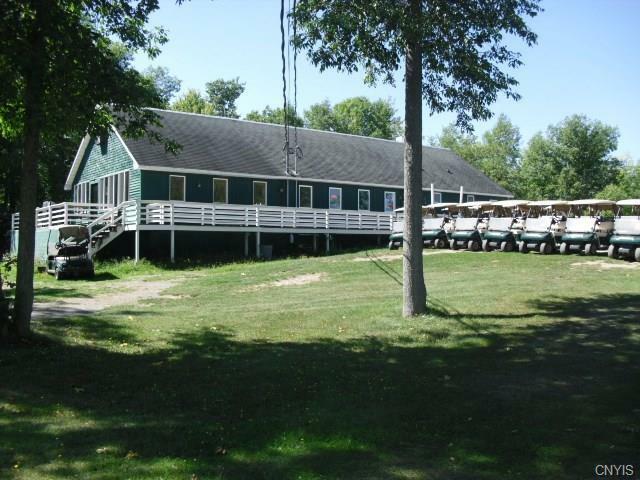 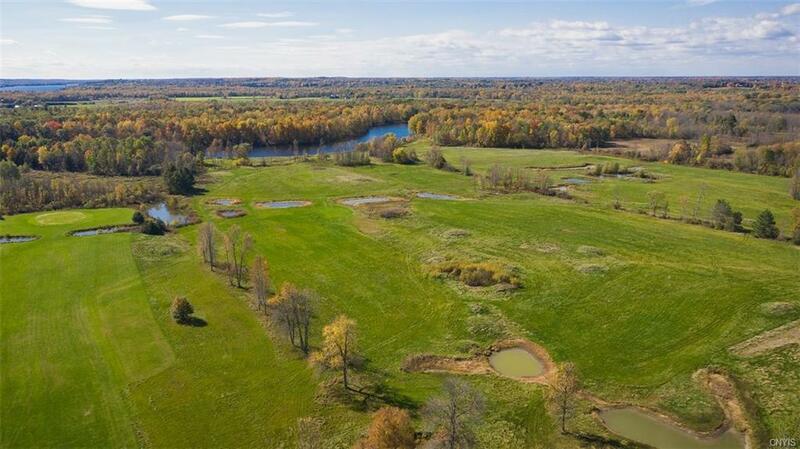 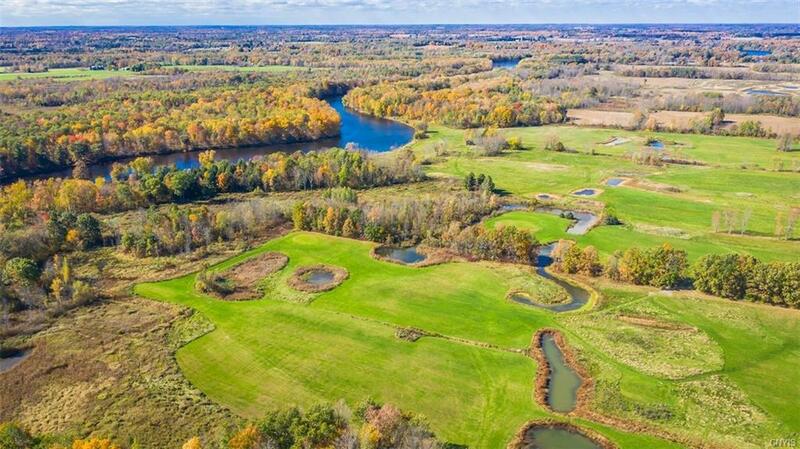 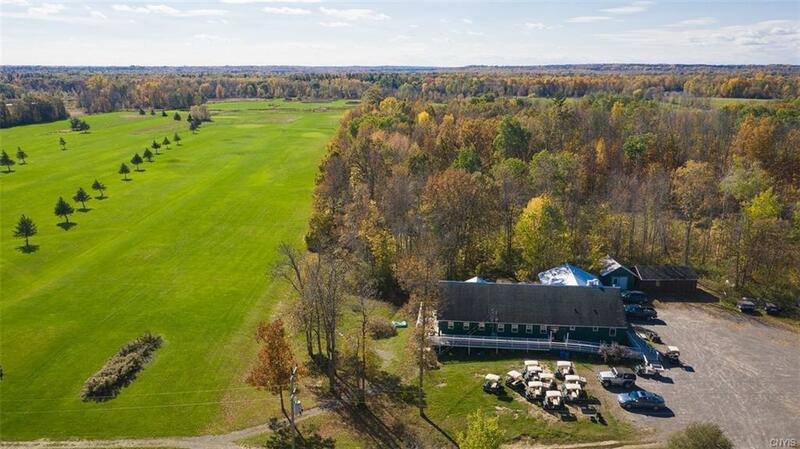 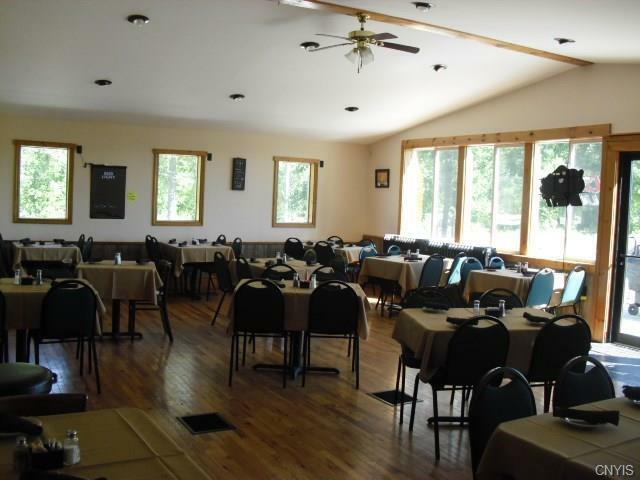 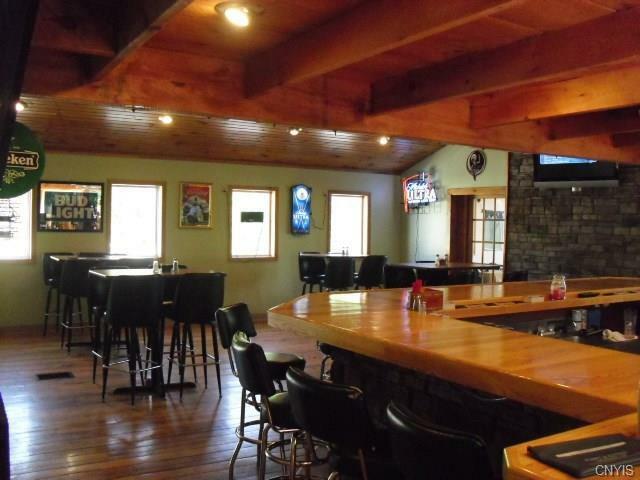 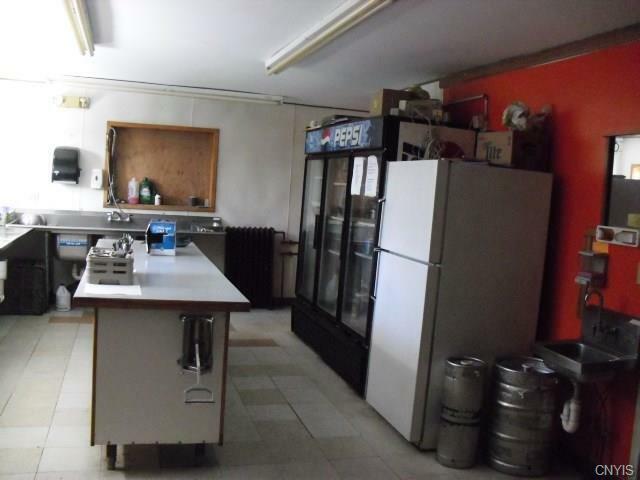 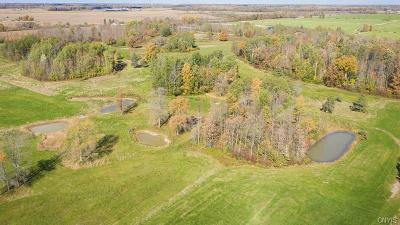 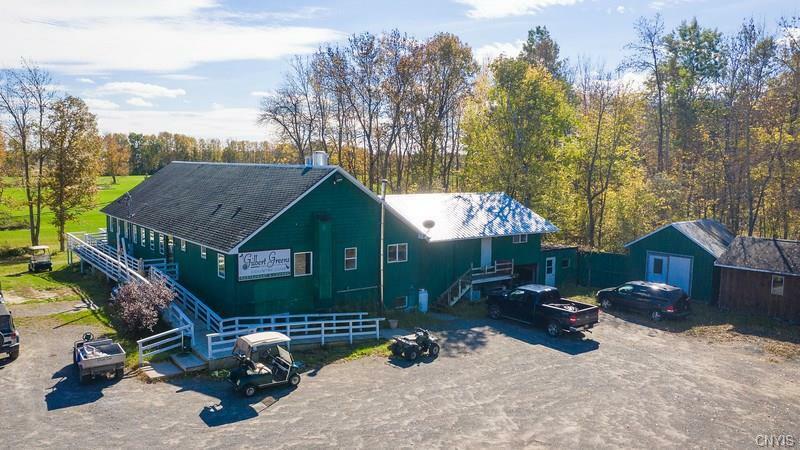 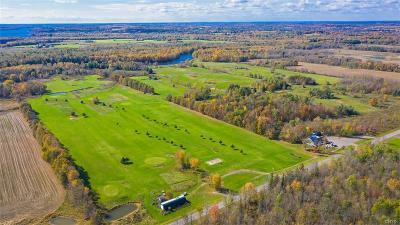 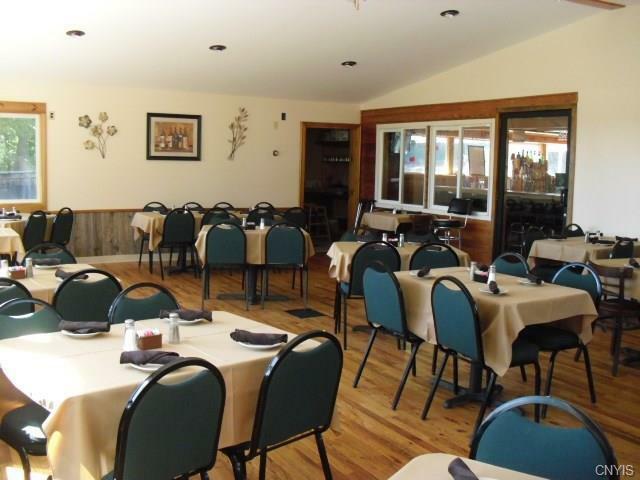 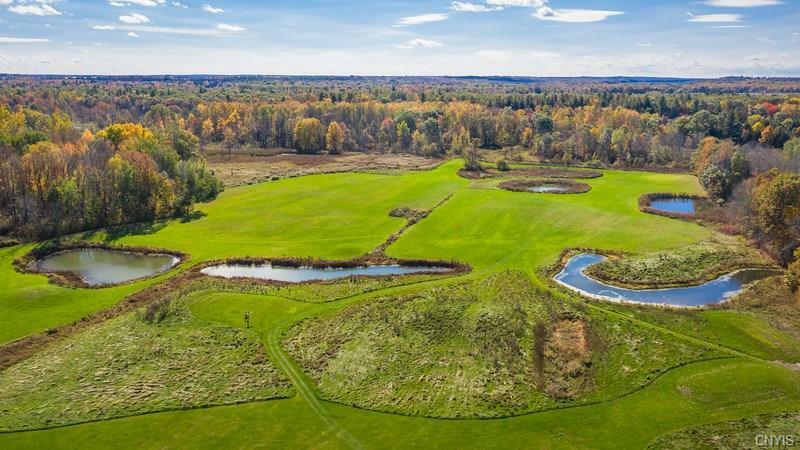 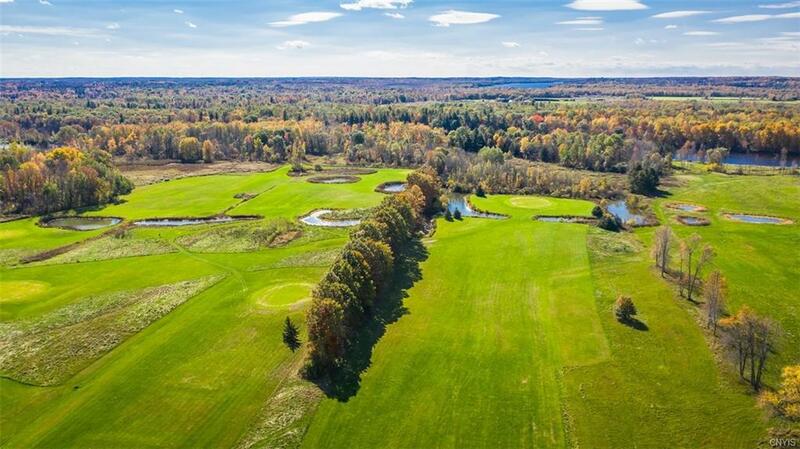 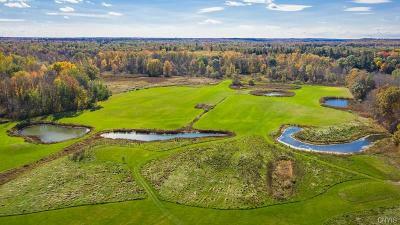 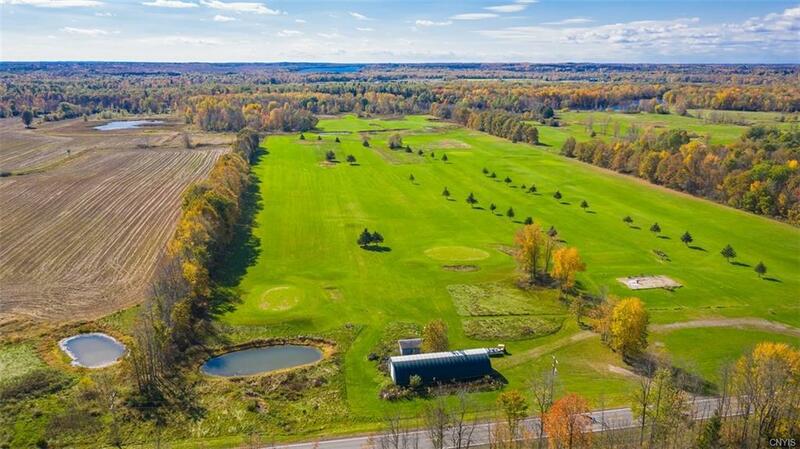 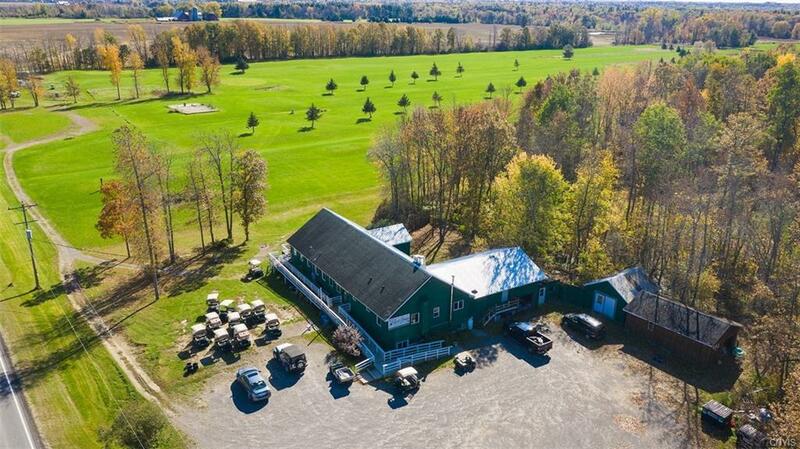 This 18 hole golf course is situated on 177 acres of manicured grounds on the Oswegatchie River. 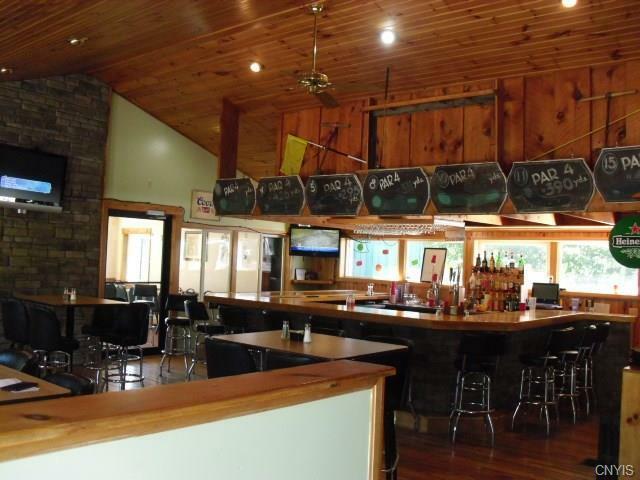 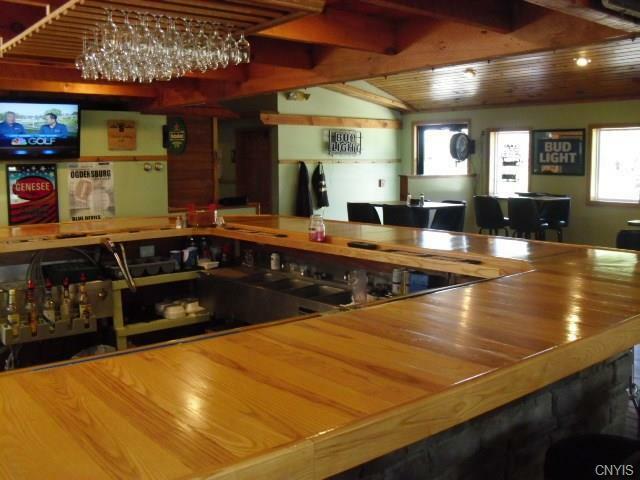 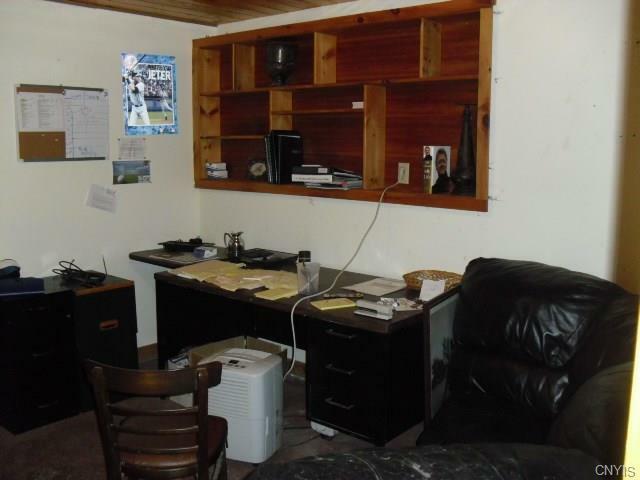 This property also includes a restaurant, bar, golf carts and beautiful dining room. 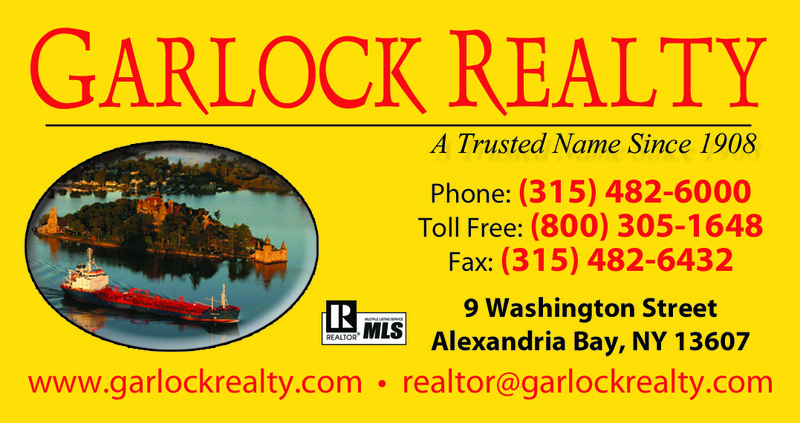 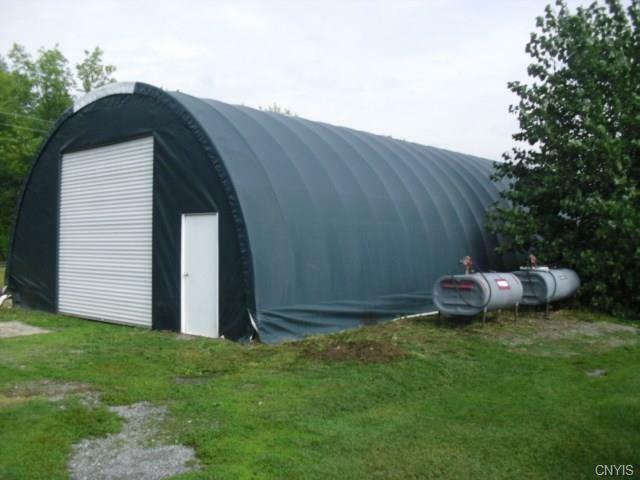 Call now to preview this turn key business now.